What’s the most important thing for your business? 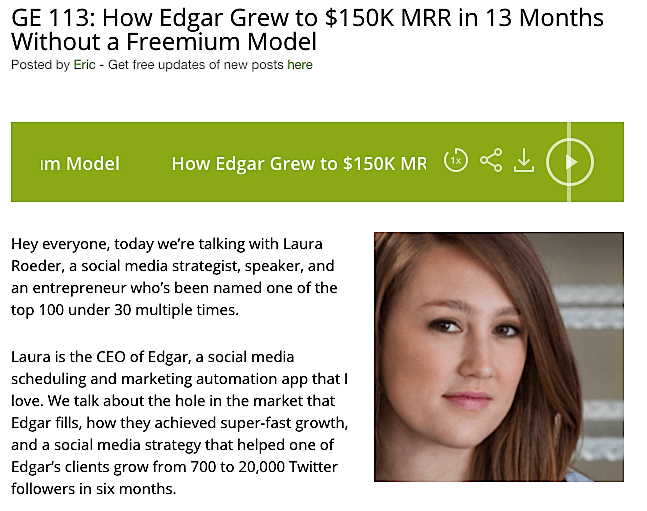 If you said scalable growth, you’re absolutely spot on. 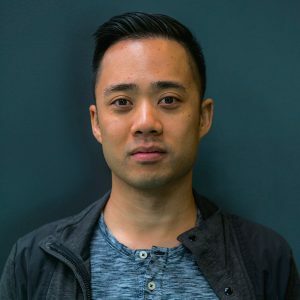 Getting 10-20% growth from one-shot tactics is easy enough. As a business, however, you want to use marketing tactics that can help you scale your growth over time. It’s like the difference between a crash diet and lifestyle change—both will help you lose weight, but only one focuses on realistic, lasting, long-term change. An easy place to begin is simply to go where your target demographic already spends time, rather than attempting to lure them to you. 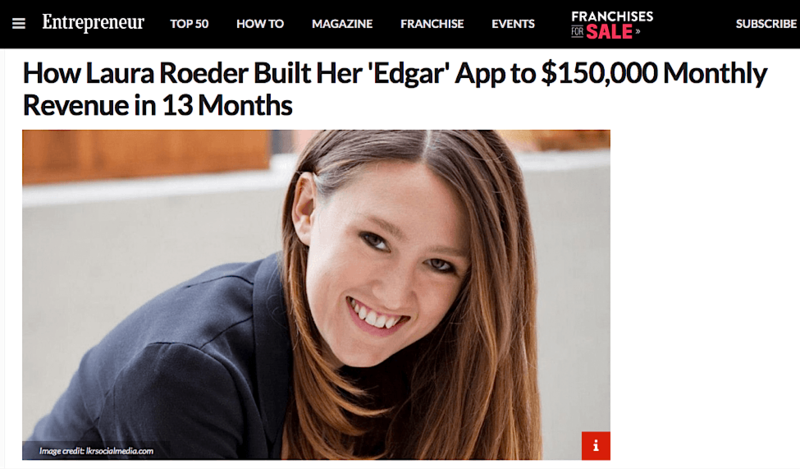 In this post, I’ll show you seven simple ways to scale your marketing (and thus your revenue) with paid advertising and other tactics. You already know that Facebook is massive. But until some time back, Facebook wasn’t a great source of leads. You had to direct visitors to a landing page, pitch your offer and then hope for an email addresses. This one-tap lead capture system is a massive improvement over the conventional method. For example, we were able to get leads for $106.20 at a target CPA of $150 for one client. 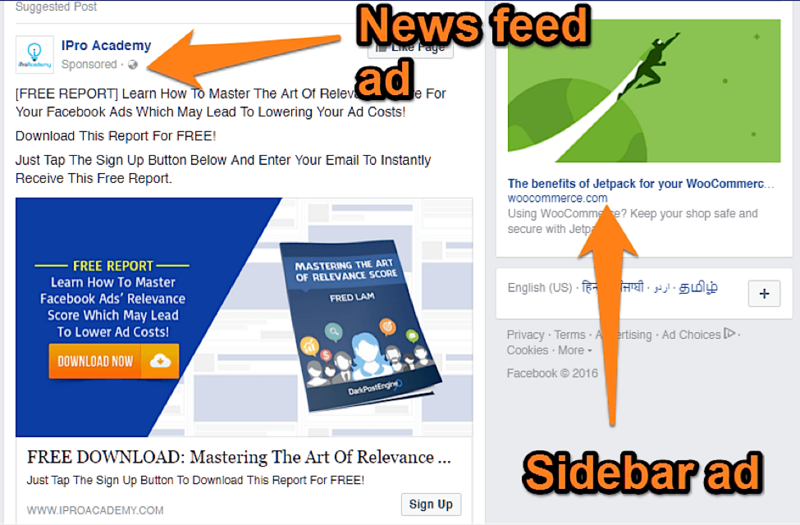 Read this post before you start a Facebook Lead Ads campaign. On paper, this doesn’t sound like the best of ideas. 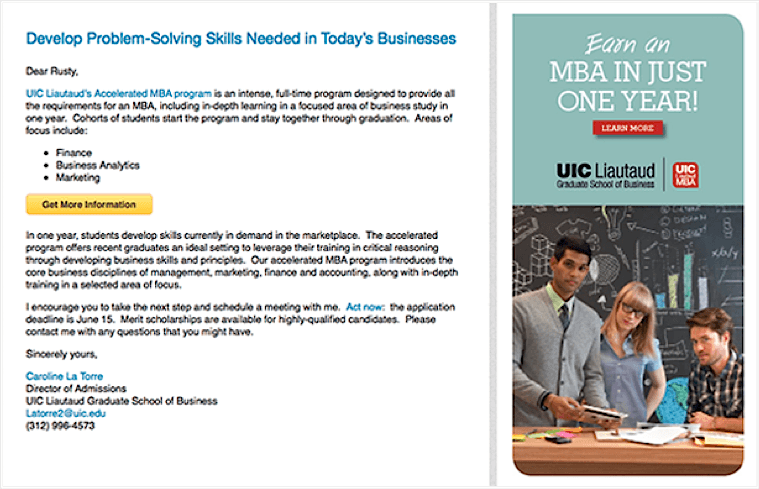 After all, why would anyone want to be interrupted with a marketing message inside their inbox? There are 4.6 billion email accounts worldwide, up 6% from last year. Over 1 billion people use Gmail. 24.29% of Americans use Gmail during work hours. 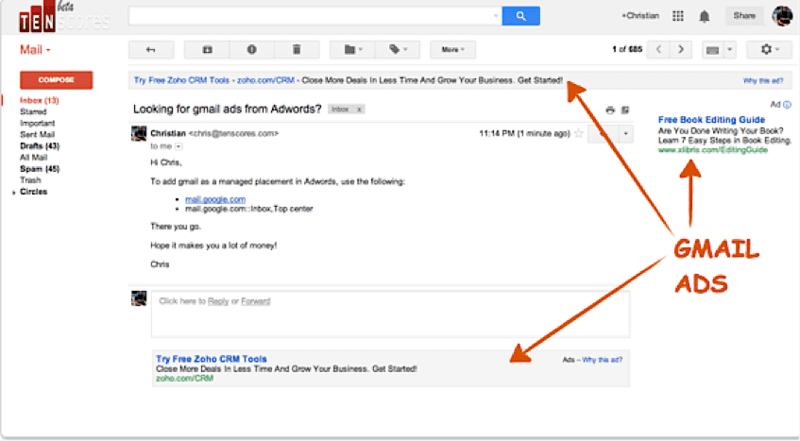 Despite this massive growth, Gmail is severely underutilized as an advertising channel. Because of this, you can get clicks under $0.10 and CTRs in excess of 75%. 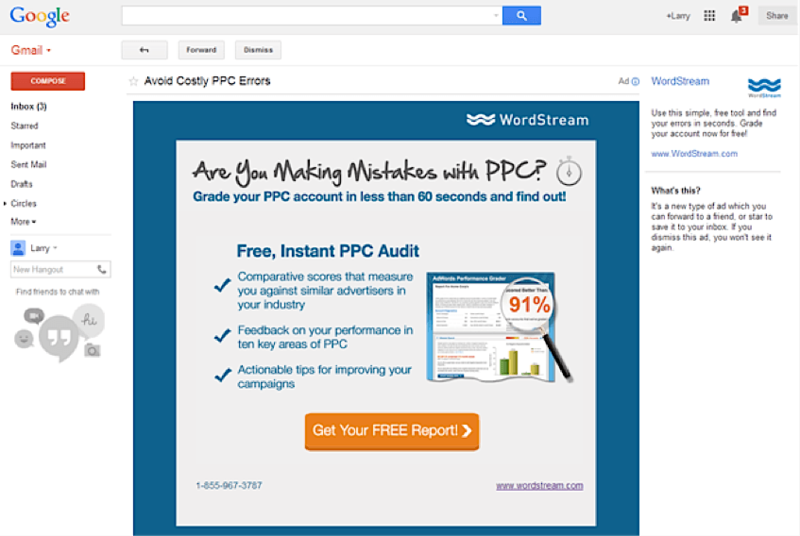 For scalable results without the intense competition, give Gmail advertising a shot. Before you start, read this post. 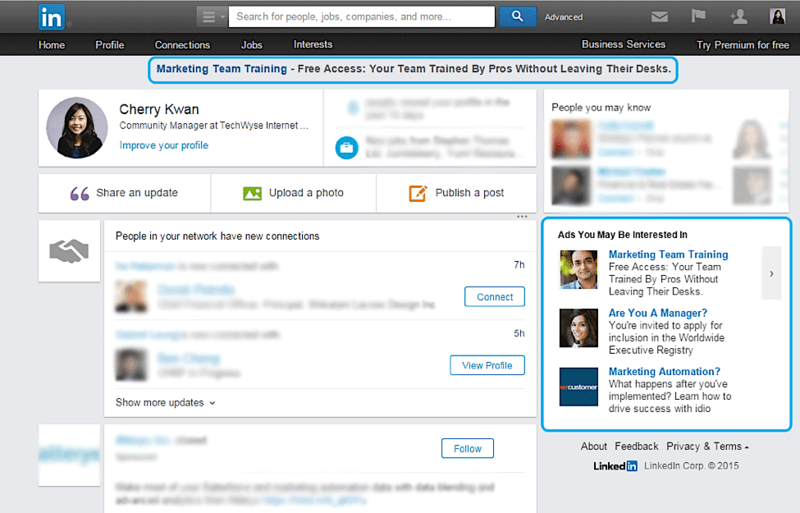 The perception is that LinkedIn is the “forgotten” social network. LinkedIn has 450M users worldwide. LinkedIn’s biggest strength is its reach combined with its targeting capabilities. You can reach decision makers at your target companies, making it a powerful (though, with high CPC rates, expensive) tool for B2B marketing. It’s the second largest search engine on the web. It reaches more people in the 18-49 demographic than any cable network in the U.S. The number of YouTube channels that bring in six figures per year is up 50% every year. Regardless of your choice, cost per click (CPC) is cheap and ranges between $.01 to $0.15. 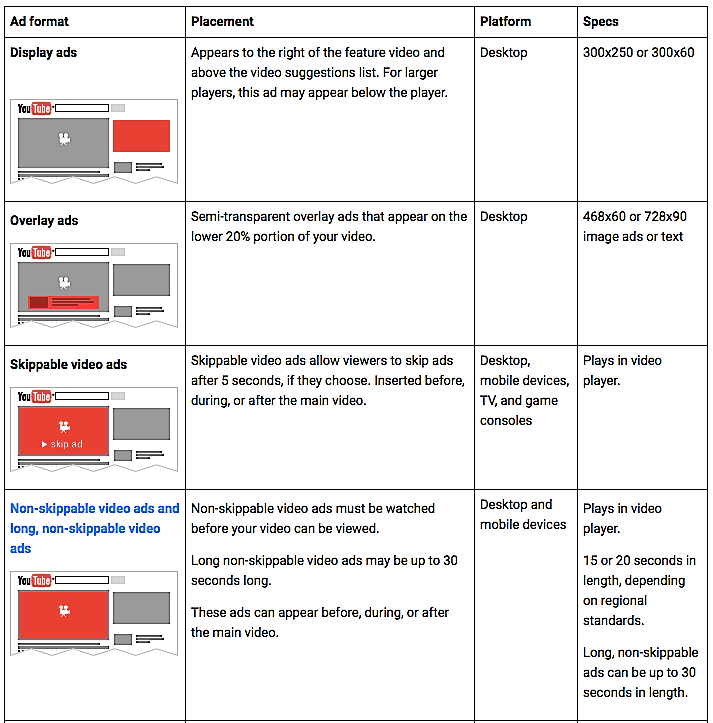 Furthermore, YouTube ads work like AdWords, which means you can target by searcher intent. This equals higher ROI since you can only target mid- to late-stage keywords instead of pushing demand-generating messages. Before you get started, here’s a post you should read first. The glory days of 90% Facebook organic reach are gone and aren’t coming back. Facebook posts had a net organic reach of 2.6% in March 2015. Facebook organic reach was down 52% for publishers in 2016 vs. 2015. But at the same time, Facebook’s reach and targeting capabilities remain unparalleled. 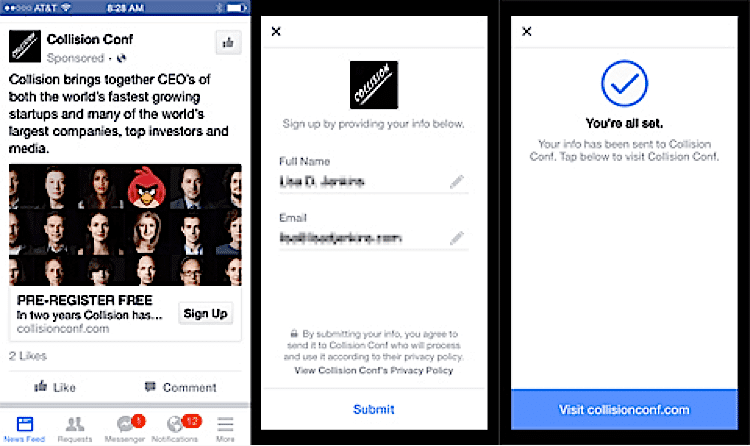 One way to tap this reach to unlock growth is through paid Facebook content promotion. CTR for newsfeed posts is relatively high — in some cases, as high as 20%! With strong targeting, you can extract a lot of value from your content through paid promotion. Before you start, read this helpful post. If you’ve invested a lot of time creating content that is popular, make sure to extract as much value (i.e. traffic) from it as possible. How? By repurposing it into different formats. For example, if you interviewed an entrepreneur for your podcast, you can focus on a few key takeaways and turn it into an article. And then we turned the takeaways into a guest post on Entrepreneur magazine. This gets you much better reach from your existing content. There are no fixed recipes to repurposing your content, but as a general rule, the more in-depth a piece of content is, the more ways you can repurpose it. That is, it’s easier to repurpose a webinar than a 500-word blog post. There’s a massive amount of content being produced online. So much so that the blog post you wrote yesterday will be forgotten by your readers in a couple of weeks. Your new readers won’t even get to see it as it quickly gets buried under new content. One way to make the most of this older material is to repost and reshare it periodically. 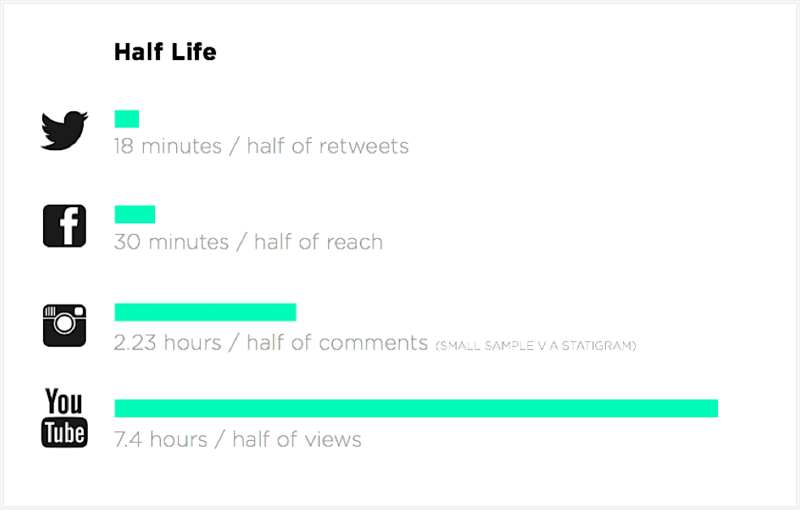 In other words, every 18 minutes a tweet only reaches half of its original audience. The same applies to your other content: over time, it reaches fewer and fewer people. So try reposting your content periodically so that newer readers get a chance to see it. You’ll reach more people and your readers will get to explore your older content. 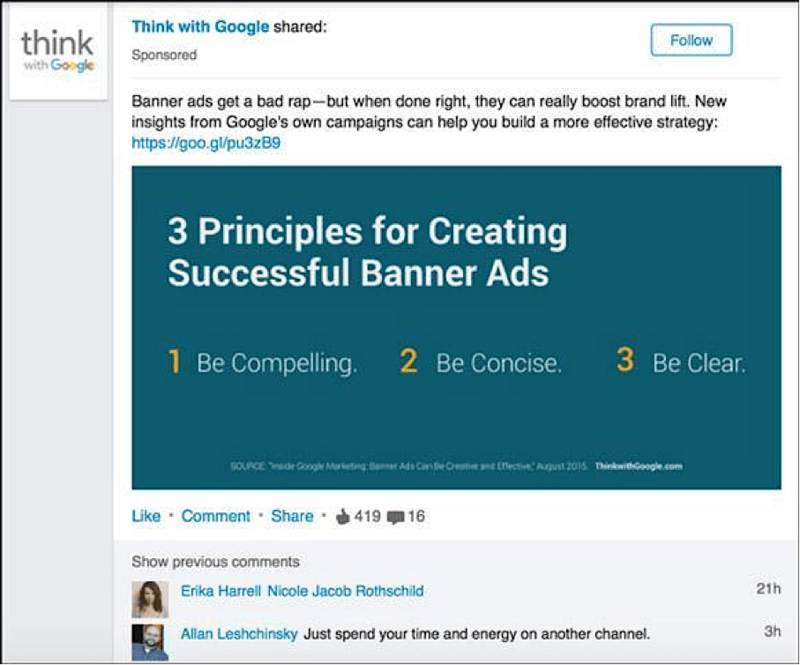 Besides these seven marketing ideas, there are many other options when it comes to ad networks out there, like Instagram ads, podcast ads or these 44 Ad Networks That Will Help Open Up New Channels of Growth For You. What works for you? Let us know in the comments.